Thank you for your interest in Filter Project equipment. Professionals submit requests for pricing information via the forms listed on this page. Also, you get information about dust collection and water filtration equipment that can make your shop or facility more efficient by submitting your information. Additionally, select which type of filtration price quote you are interested in from the list below. The selected link will take you to the correct form for you to submit. 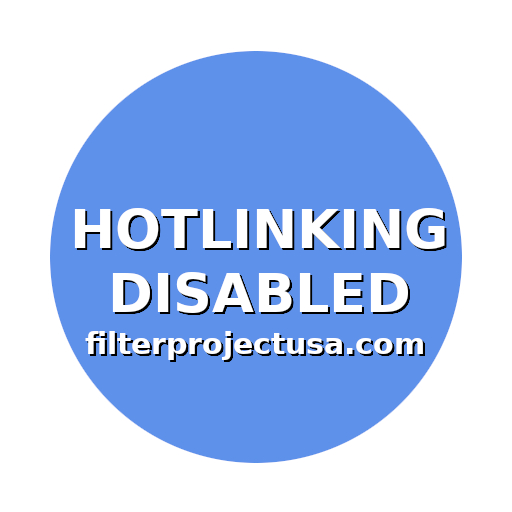 Thanks again for your interest in Filter Project systems.